Some Republican committee members disputed Goyke’s estimate, saying many people sentenced for fifth and sixth drunk driving are sentenced to much longer than the minimum six months in prison, so that costs would not triple. State Rep. Jim Ott (R-Mequon), the main sponsor of the legislation, said his intention was not to send more people to prison for 18 months, but wanted the tougher penalties to discourage people from drinking and driving.. “I want less people driving drunk,” he said. DOC projected a need for 2,185 contract beds by 2018-2019, but Gov. Scott Walker proposed funding for just 977, according to the Legislative Fiscal Bureau. 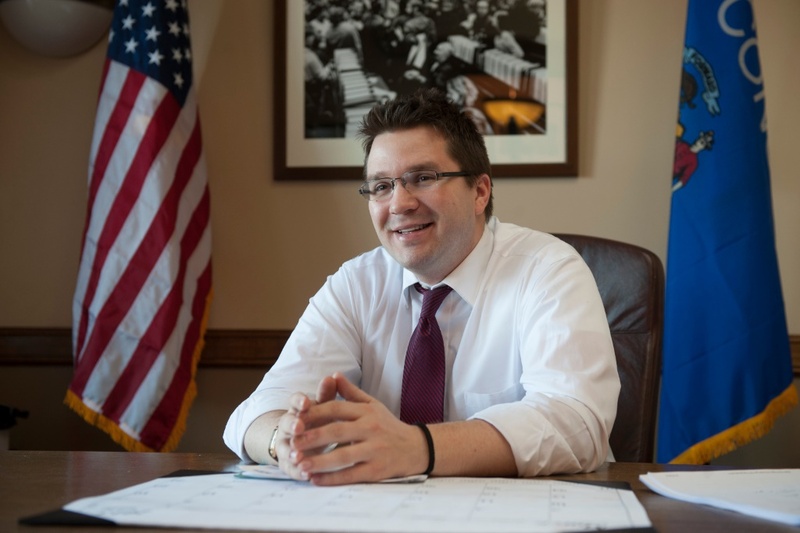 The Department of Administration, which houses Walker’s budget office, said it did not expect the DOC projections to be realized “based on prior trends in law changes and their effects on population,” the LFB said. We need these people off the road. Every time a multiple is arrested they most likely have no license or insurance so punishments for offenses 2 to 5 aren’t working. I propose we seize their cars and sell them. Nobody loans their car to someone irresponsible so if the title isn’t in the drivers name, too bad. Likewise if the spouse needs the car for work or whatever they know the offender shouldn’t be driving so they better turn them in if they use the car. Obviously they have a sickness so I don’t want to pay for punishing them but they need to off the road. No car, no additional drunk driving offenses. THAT might be a deterrent but at least they won’t be hitting me, my family, my loved ones or my neighbors. Get them off our roads. Locking them up only delays the issues. By the 3rd, 4th and subsequent violation, these are mostly chronic users who in many cases are going to continue using once they are released despite their own best intentions. These are not evil people, but they have a serious affliction for which we do not yet have a cure. There is no one answer that fits all situations. But generally, what we need to focus on is keeping them from behind the wheel while impaired. In some rare cases where there is no cooperation, that will mean incarceration. For some, it means removing the license and ownership/access to motor vehicles – not just for a few years, but likely for a lifetime. That also means holding intentional enablers accountable. For some, helping them find alternative living situations where there are not dependent on driving can work. Those can decide on their own if they are going to continue using. For some it means long periods, maybe even a lifetime, of constant no cost monitoring if they do demonstrate a period of sobriety and compliance with the monitoring and are going to be allowed to drive. There are those who do demonstrate long periods of abstinence and active support work and those can be reviewed on a case by case basis. It will take personnel and equipment to effectively monitor and be a resource for these people and an effective program will not be cheap. Less than locking them up for a few years? I don’t know. There is a price we pay for this society that glorifies drinking. Some make a lot of money off the alcohol industry. I think the ones who make the money should be paying a good share of it.